Printed from http://www.bodytalksystem.com//learn/news/article.cfm?id=925 on Apr 22, 2019. It is with a very heavy heart that we announce the passing away of our dearest friend Eva Ohnheiser, Vienna / Austria. Eva was both a very special personal friend and a friend of the IBA. 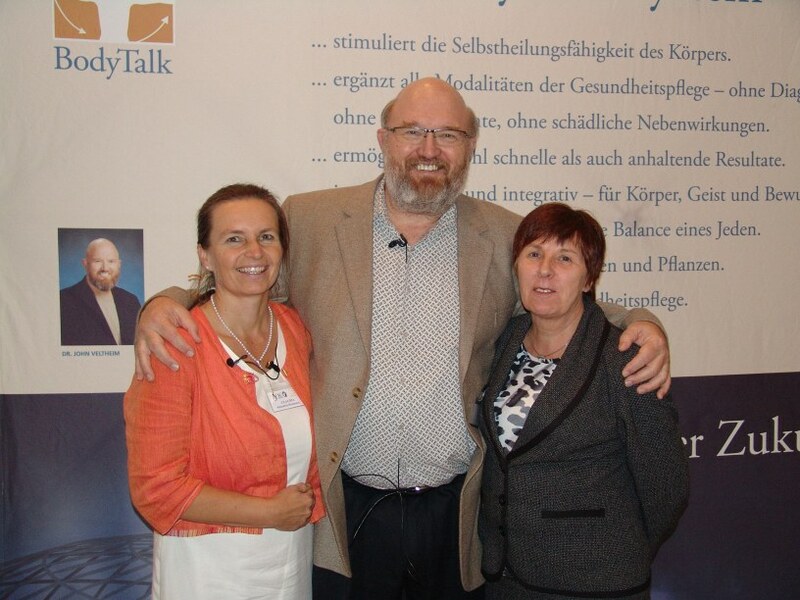 In fact, Eva was one of the pillars of the German-speaking BodyTalk Matrix and one of the very first pioneers to get BodyTalk going and reach the levels it has in the German-speaking area. She was a great administrator and also a very successful BodyTalker and a great instructor. Her charm, efficiency and sincerity were a huge catalyst of BodyTalk and her reliability and trustworthiness were a guarantee for IBA Europa. Eva was completely supported by her husband Günter, who himself was and still is a BodyTalker, too. She will be missed a lot both on a personal level and as a point of reference for BodyTalk. We will include Eva in our daily prayers / meditation with a profound memory of love and gratitude. Eva will be laid to rest on 11 November 2014. May she rest in eternal peace.